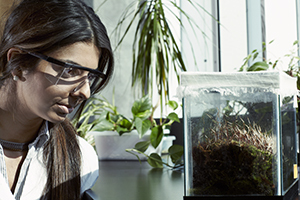 Explore our innovative and market-driven graduate programs. The Graduate Diploma in Accounting is a professional program accredited by the Chartered Professional Accountants (CPA) of Ontario. 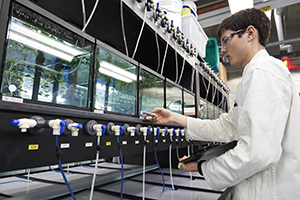 The primary objective of the PhD in Applied Bioscience program is to train students to become high-quality researchers at the interface between chemistry and biology. 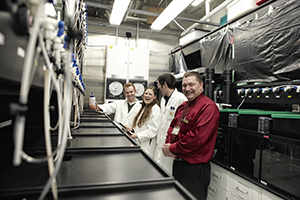 Applied Bioscience is a unique collaborative program offered by an interdisciplinary network of chemists, biologists and health scientists. 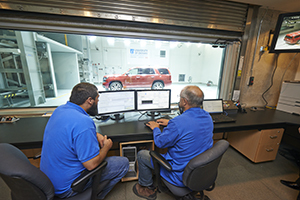 The master's programs in Automotive Engineering provide students with a detailed understanding of advanced technologies and processes related to automotive systems. 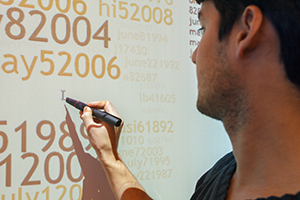 The PhD program in Computer Science focuses on applied research with the aim of producing highly trained researchers for industry and academia. There are four fields in the program: Digital Media, Information Science, Networks and IT Security, and Software Design. 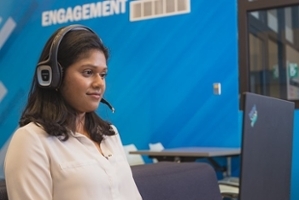 The Computer Science master's program is broad based and covers concepts from engineering, science and business with the aim of producing high-quality software professionals. The Criminology master's program provides students with a solid foundation of advanced knowledge in criminological theory, sophisticated research methodologies, complex quantitative and qualitative applications and contemporary substantive issues in criminology. 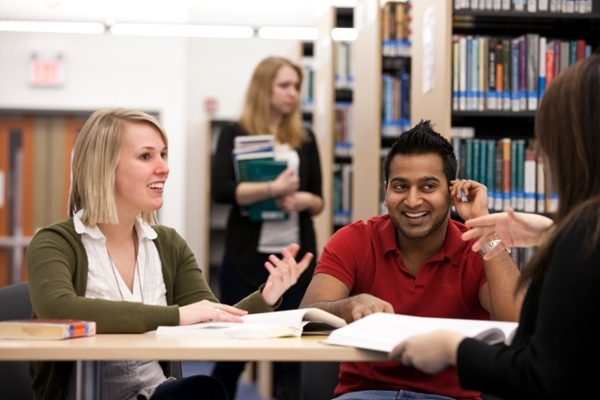 The PhD in Criminology and Social Justice combines disciplinary and specialized study in Criminology, study in qualitative research methods and statistics, and applied learning experiences to prepare students to work in a variety of settings. 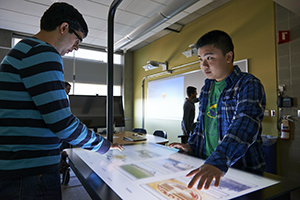 The graduate programs in Education are designed specifically to prepare future leaders and specialists in learning and technology. 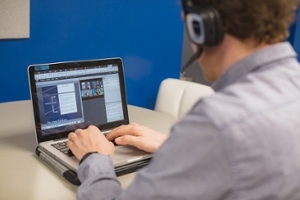 The Graduate Diploma in Education and Digital Technologies is an online program that provides educators with an alternative form of professional development when they do not wish to do a full master's degree. 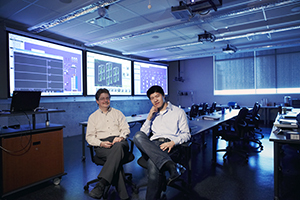 The doctoral program in Electrical and Computer Engineering aims to furnish students with the highest possible level of knowledge and scholarship in their areas of expertise. 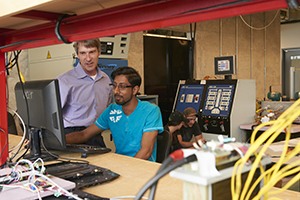 This master's program allows a student to study in all major areas associated with electrical, computer and software systems engineering. 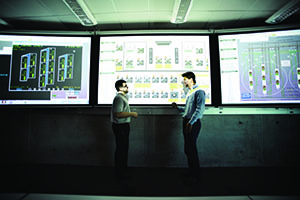 These areas include electronics, intelligent systems, communications, control, biomedical, power electronics, power generation, software engineering, mobile systems and embedded software systems. 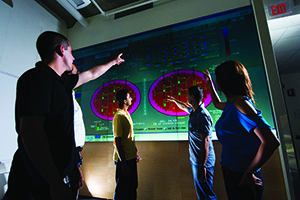 The Master of Engineering Management program allows students to study topics in planning, allocating resources, and directing and controlling activities that have an engineering or technological component. 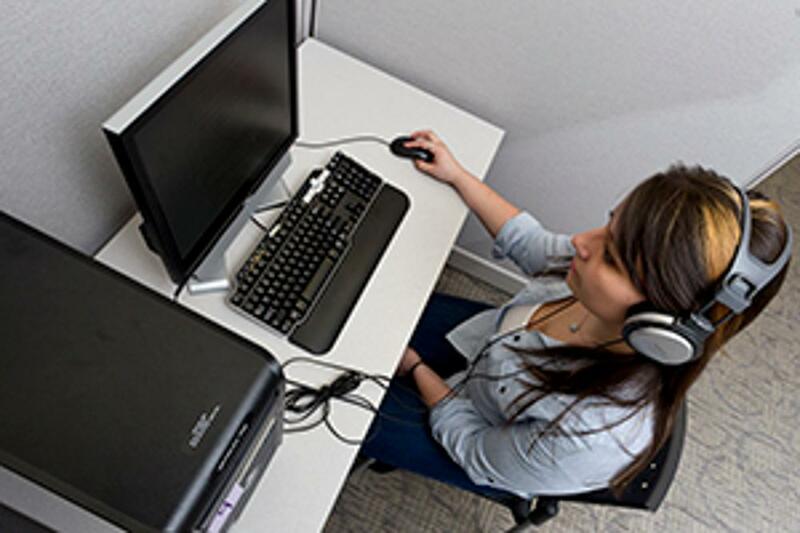 The PhD in Forensic Psychology combines disciplinary and specialized study in Forensic Psychology, study in research methods and statistics, and applied learning experiences to prepare students to work in a variety of settings. 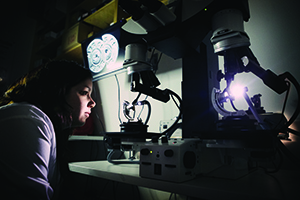 The Master of Science program in Forensic Psychology combines disciplinary and specialized study in the field, study in research methods and statistics, and applied learning experiences to prepare students to work in a variety of settings. 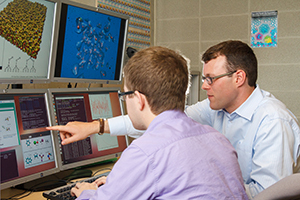 The doctoral program in Health Sciences focuses on providing students with opportunities to develop the knowledge and skills required to conduct high-quality research that culminates into a PhD research thesis. 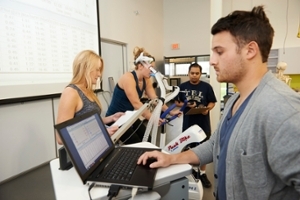 The master's program in Health Sciences focuses on providing students with opportunities to develop the knowledge and skills required to conduct high-quality research that culminates in a master's thesis. 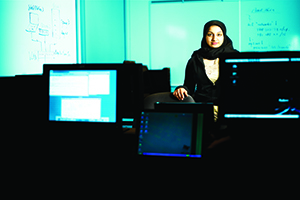 The master's program in Information Technology Security is one of the first of its kind in Canada and one of few specialized IT security graduate degree programs available in the world. 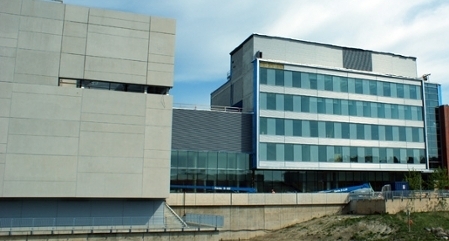 The PhD in Materials Science program is jointly offered by the University of Ontario Institute of Technology and Trent University. 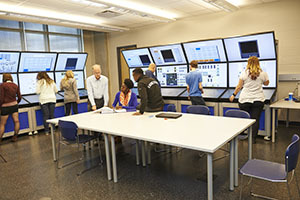 Courses are taught by faculty from both institutions via traditional face-to-face instruction, augmented by the collaborative implementation of lectures and research meetings at a distance. Materials Science is a broad multidisciplinary area of science that involves the understanding and prediction of the properties of matter. 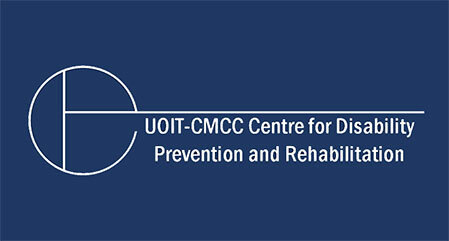 The program is offered in collaboration with Trent University. 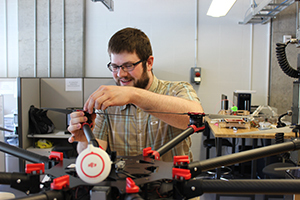 Focus areas of research include mechatronics and manufacturing, as well as energy and thermofluids engineering. Automotive systems are also a major focus, as this discipline relates to many applications in mechanical engineering. 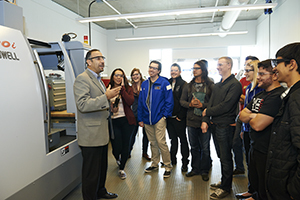 This master's program allows students to either study the broad areas within Mechanical Engineering or focus in one of the following fields: Design, Energy and Thermofluids Engineering, or Mechatronics and Manufacturing Engineering. 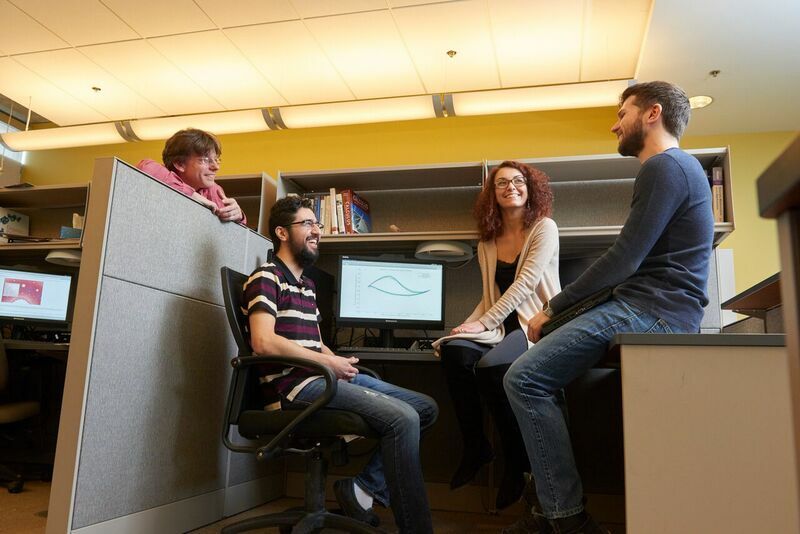 The PhD in Modelling and Computational Science program, led by an interdisciplinary faculty team, is at the confluence of mathematics, science and computer science and is built on a solid foundation of high-quality research that is relevant to the needs of society. 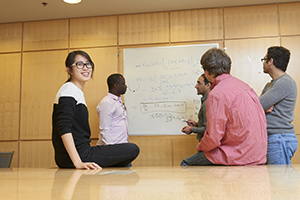 The Modelling and Computational Science master's program, led by an interdisciplinary faculty team, is at the confluence of mathematics, science and computer science and teaches students how to use mathematical modelling when studying real-world phenomena. This graduate diploma consists of four specific courses related to nuclear power plant design, plant safety, design process and procedures, and design for operations and maintenance. 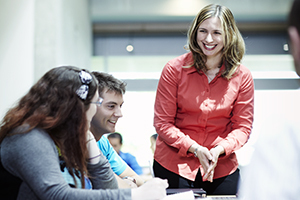 The main objective of this doctoral program is to prepare graduates for a career in research and/or teaching in academia or industry; leadership positions that require problem solving skills with highly specialized knowledge often in interdisciplinary fields; or positions involving management of finances, projects and people. Six graduate diplomas in Nuclear Technology are offered based on areas of sub-specialization within the fields of Nuclear Power and Radiological and Health Physics. 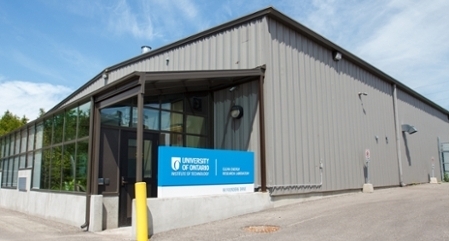 The UNENE Graduate Diploma in Nuclear Engineering is offered jointly between the University of Ontario Institute of Technology and McMaster University. 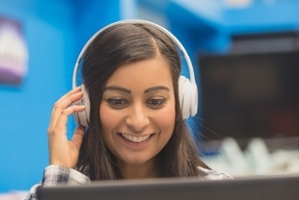 The graduate diploma will allow students to broaden their knowledge and enhance their core skills without the commitment of a full master’s degree. 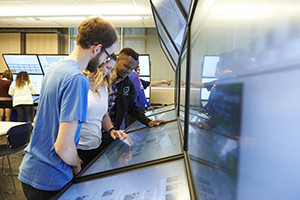 The UNENE master's program is designed for the working professional, providing engineers the enhanced knowledge, tools, technology as well as business and management skills necessary to keep them at the forefront of their profession. 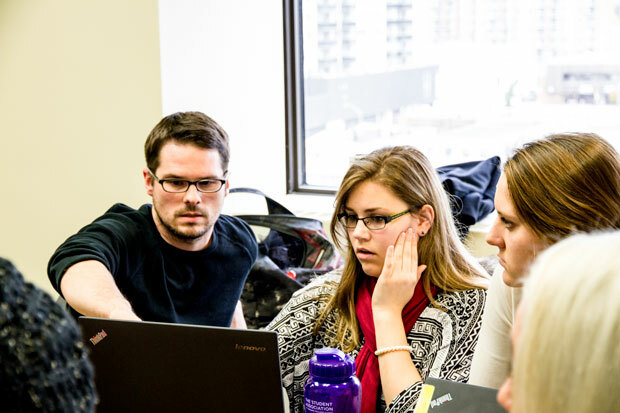 This graduate diploma is offered in collaboration with the Canadian Memorial Chiropractic College and focuses on the uptake and implementation of new knowledge for practicing professionals working in health-related fields.